We develop leaders for sports and in life through intense coastal element training. WODE Beach Leadership Development program is designed to challenge the athletes to perform out of their comfort zone in a leadership role, while completing the leadership training task. WODE Beach performance training is designed to focus on the Mind and Body, while develop both components outside of their comfort zone to achieve their sports performance goals. 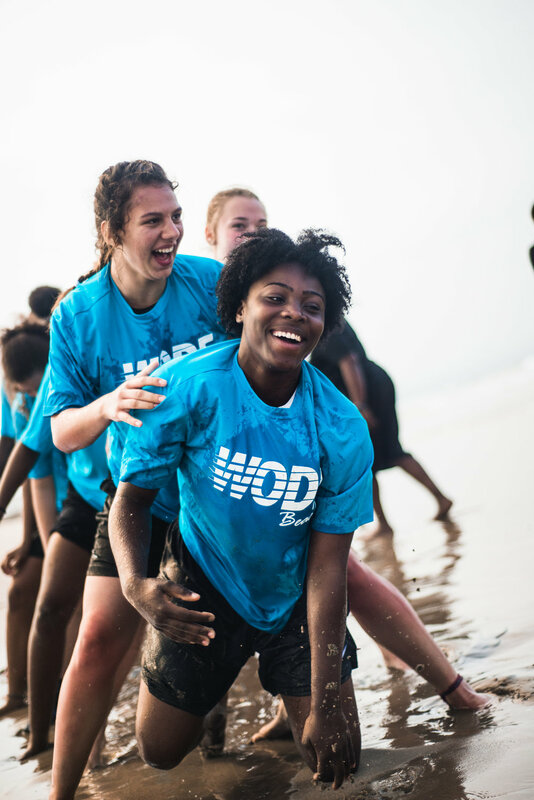 WODE BEACH Team Building training provides athletes with shared adversity and experiences that the team will encounter together outside of their comfort zone for one common goal. WODE BEACH Life Development prepares the athlete for life, through a rigorous beach training course, which improves the athlete and teams mindset to win in life.